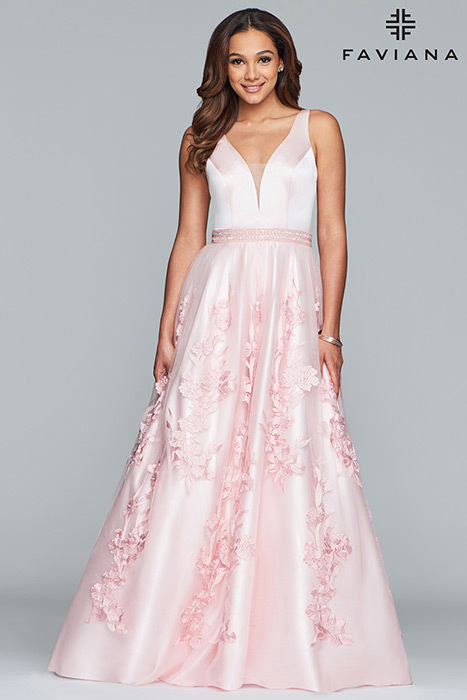 Claires Fashions Prom Promise - we record every gown sold and will not sell more than one of a particular style number to the same event! You can be sure that no one else at your prom will have the same dress from Claires! 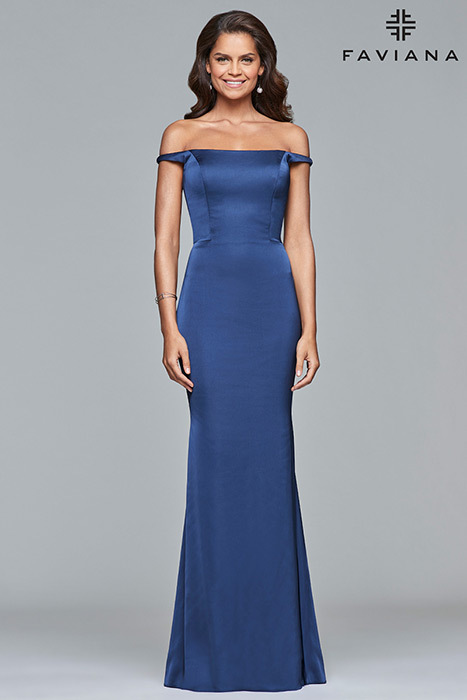 PLEASE NOTE: We carefully select our Gowns from our fashion designers but do not necessarily stock every gown on our web site in store in every size and color. If you are interested in a particular style/size/color, please call us for availability before visiting to the store.